Making the healthy choice could be rewarding. Robinsons Supermarket proved this to thousands of its loyal customers with the celebration of Thank You Day, held at Robinsons Metro East. Robinsons Rewards Card holders were treated to an afternoon of fun fare and activities dedicated to health and wellness to encourage consumers to make the smarter choice. In partnership with Unilever Philippines, Robinsons Supermarket shows its commitment to grow healthier communities by being an avenue for all health and wellness needs, and initiating programs that further this advocacy. “Our goal is to improve the lifestyle of the community by enabling them to make the right choices with the food they eat and activities they are involved in. 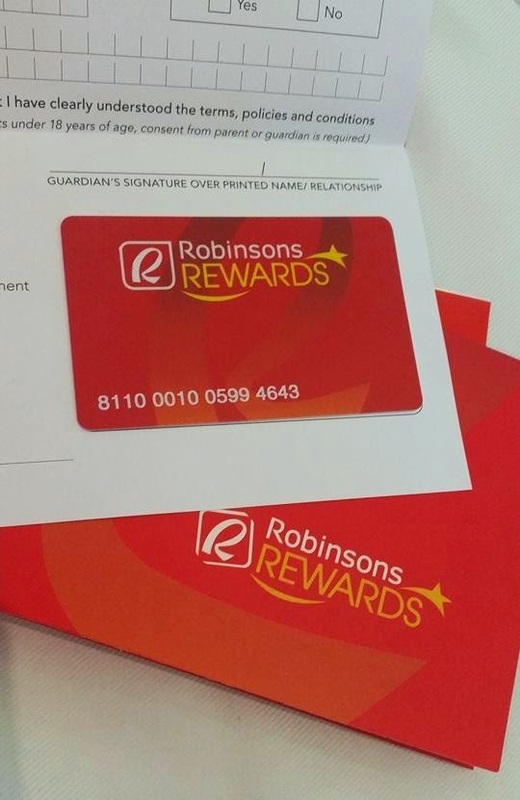 This Thank You Day is one of the ways we engage with our shoppers to promote health and wellness and also discuss the benefits of our Robinsons Rewards Card,” said Robinsons Supermarket Assistant Marketing Manager for Wellness Angela Totanes. The pledge wall. More event photos here. 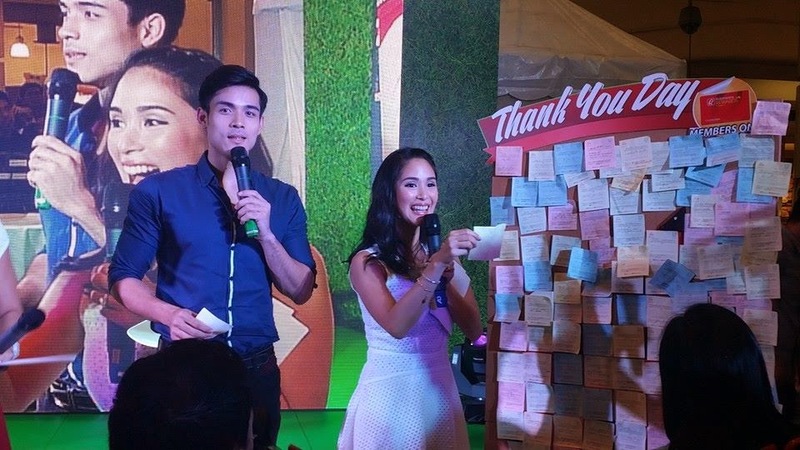 All Robinsons Reward Card holders, as well as same-day card applicants were given all-access passes to the Thank You Day event, which included appearances by Pond’s brand ambassadors Heart Evangelista and Xian Lim. A pledge wall was also set in place for those who want to vow to start living healthy. Beauty and nutrition experts also delivered talks and shared invaluable tips and advice on how to improve one’s lifestyle and well-being. 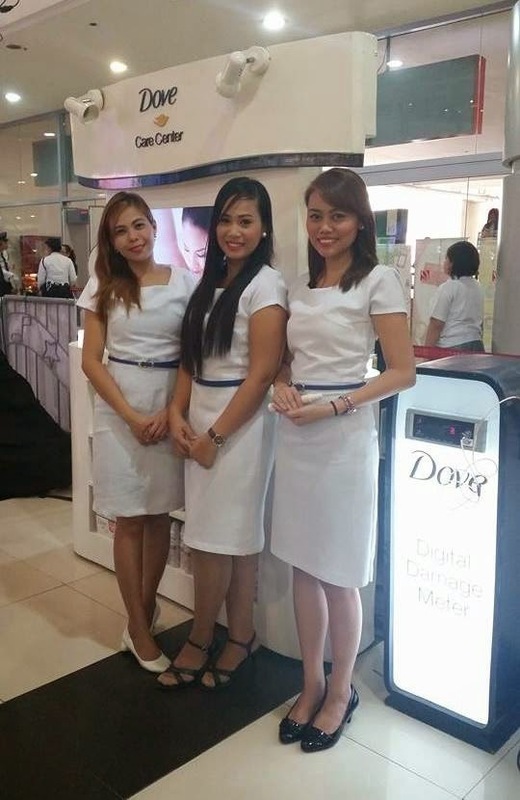 In addition, the Thank You Day event showcased the Dove free beauty consultation booth, Knorr free nutrition counseling station, Lipton Tea Bar and Lady’s Choice sandwich making station. Tons of freebies and loot bags were given away, as well as awesome prizes from the exciting game and raffle. The Thank You Day event was a testament that choosing the healthy way can indeed be rewarding. page www.facebook.com/RobinsonsSupermarketOfficial to get the latest updates. 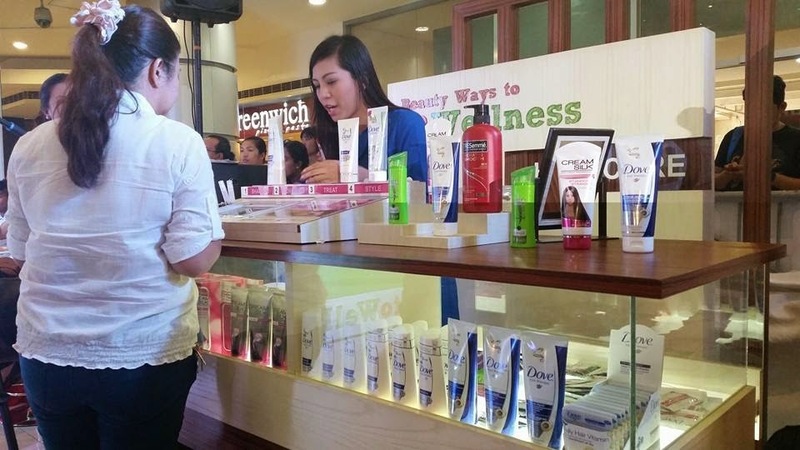 Join Robinsons Supermarket and Unilever Philippines in promoting #WaystoWellness.